You’re the director. You’re the lead. You plan the twists. You pick the cast. It may not be picture-perfect, but it’s your story. And you’re just getting started. 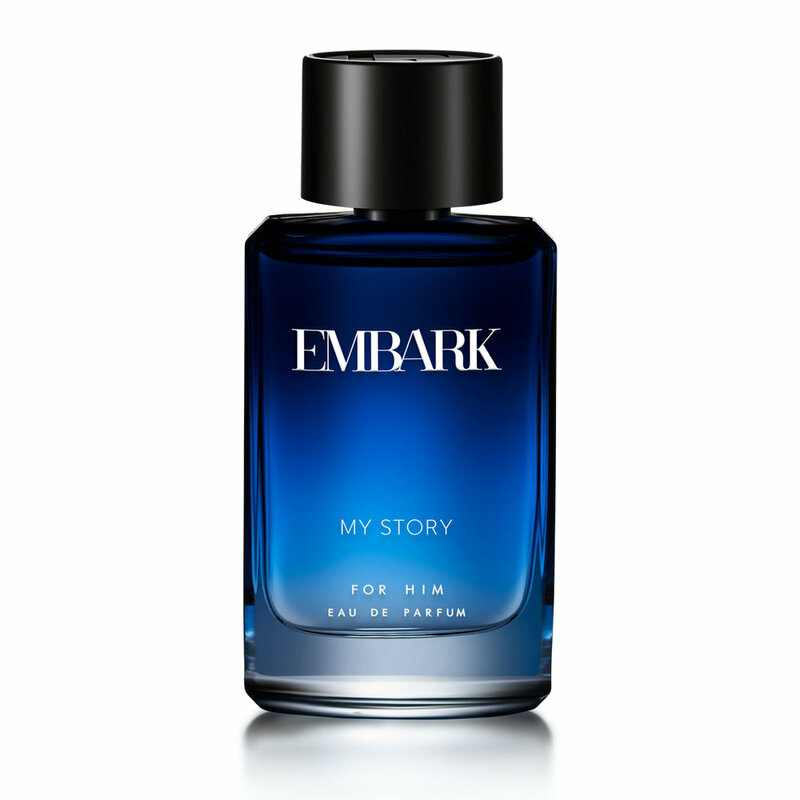 The citrus, spicy, aquatic fragrance of ‘My Story’, infused with floral, citrusy notes, is a fitting ode to your journey - complex, satisfying and full of surprises. LEAVES YOU WITH A SENSE OF FREEDOM & SERENITY. Add a little more zing to your day with this spicy fragrance. Citrus and floral top notes make for a fresh, fragrant start, and lead you to its spicy heart. These are complemented beautifully by woody, musky bottom notes that ooze sensuality and sophistication. My Story- one part exciting, one part energizing, and all parts unforgettable.